A wireless network refers to any type of computer network that is wireless and is commonly associated with a telecommunications network whose interconnections between nodes are implemented without the use of wires. Wireless telecommunications networks are generally implemented with some type of remote information transmission system that uses electromagnetic waves such as radio waves for the carrier. 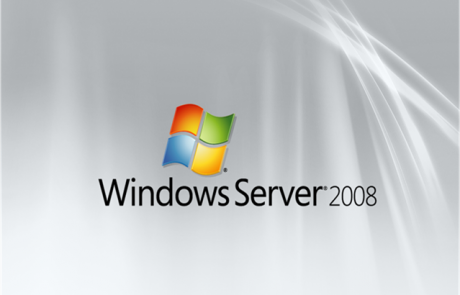 The implementation usually takes place at the physical level or layer of the network. 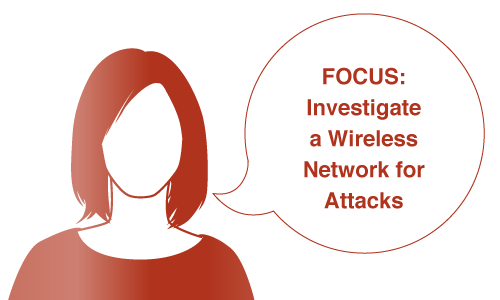 To be an expert forensic investigator, you must have sound knowledge of wireless concepts, wireless encryption, and their related threats. As a security administrator of your company, you must protect the wireless network from hacking. Each subscription provides 6 months access to 34 Different Exercises. Each exercise contains a Scenario, Objectives, and individual step by step tasks to guide the user through all steps necessary to complete the exercise. 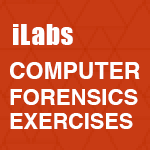 The Computer Forensics Exercises are designed to give the user an ultimate hands-on experience. 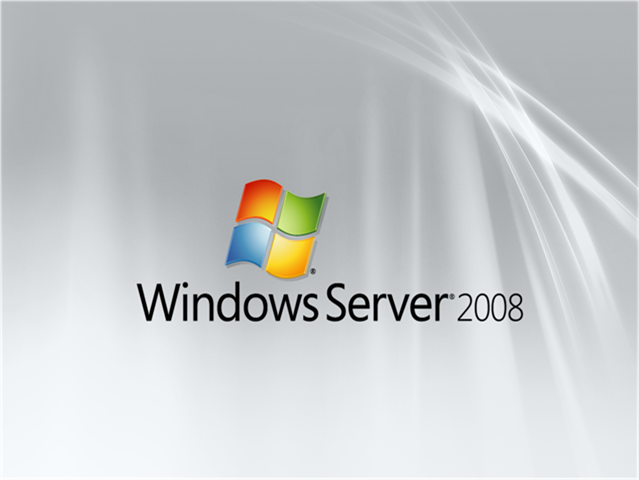 Each exercise category above has it’s own Virtual Private Cloud that comes preconfigured with Vulnerable websites, Victim Machines, and the environment is LOADED with tools, we even provide investigation files, hard disk clones and targets. Included in your network share are all the supporting tools required to practice in the Cyber Range / Lab environment.